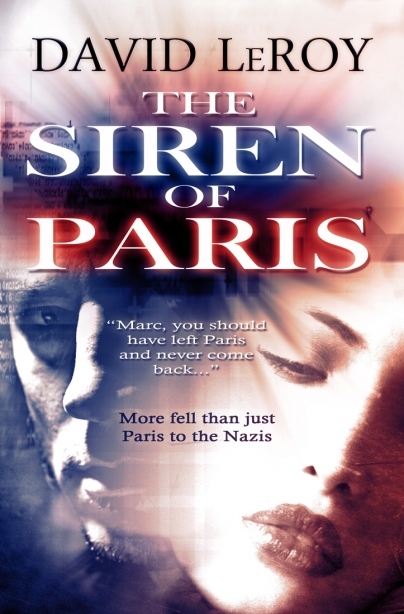 We are ready to launch our promotional tour for David LeRoy’s debut novel: The Siren of Paris. This historical novel follows the journey of one American from medical student, to artist, to political prisoner at Buchenwald Concentration Camp during World War Two. Rich in historical detail, full of suspense, and offering a bit of romance, this novel is definitely a page turner. We still have openings in this blog tour. There is no charge for you to participate in this campaign AND we promote your website, newsletter, radio show etc as part of the tour. For more information about participating in this virtual book tour, please contact Stephanie Ward — stephaspasia@gmail.com.